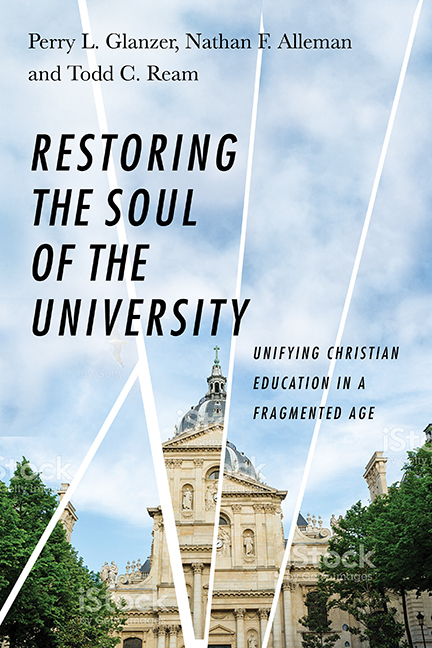 Dr. Perry L Glanzer, professor, published Restoring the Soul of the University: Unifying Christian Higher Education in a Fragmented Age, March 10, 2017, with co-author(s) Dr. Nathan F Alleman, associate professor, and Dr. Todd C Ream, professor, Taylor University. Dr. Perry L Glanzer, professor; $95,000.00; College Students' Search for Meaning and Purpose: What Role Does Student and Institutional Identity Play; Templeton Foundation. Dr. Perry L Glanzer, professor; $903,000.00; Character Virtues and College Students: A Pilot Study"; Templeton Foundation. 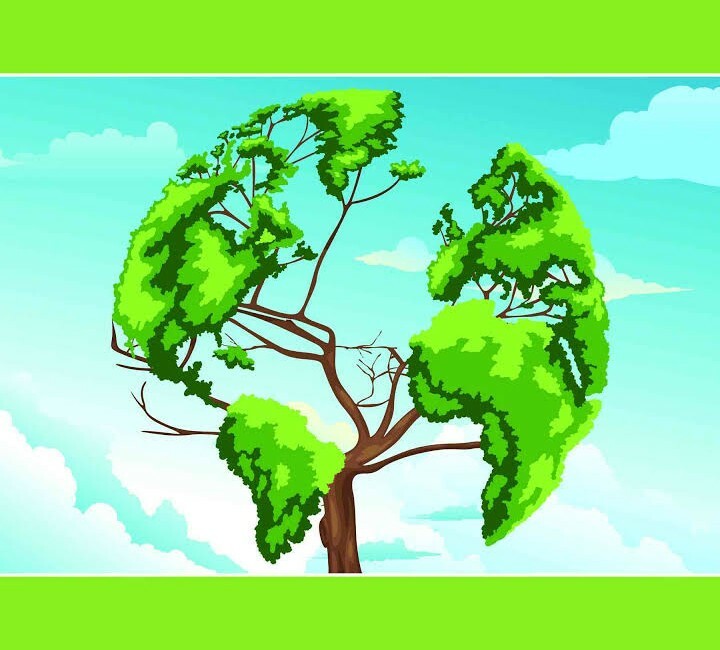 Dr. Perry L Glanzer, professor, published Christian Higher Education: A Global Reconnaissance, March 7, 2014, with co-author(s) Dr. Joel Carpenter, Calvin College, and Dr. Nicholas S Lantigna, Handong Global University. 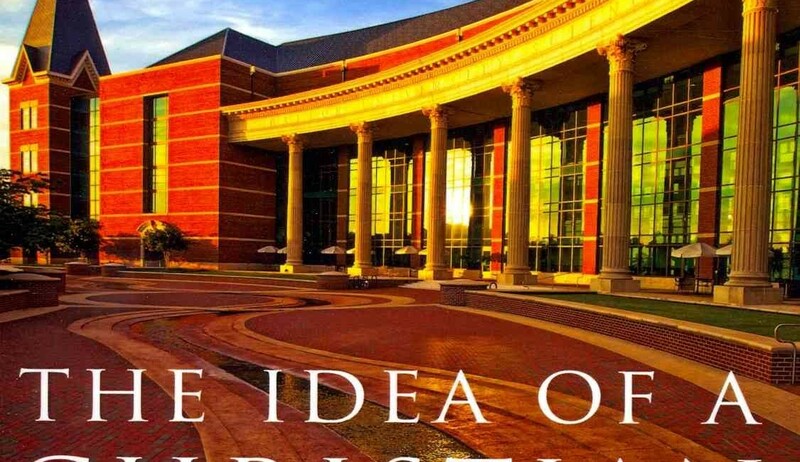 Dr. Perry L. Glanzer, professor, published The Idea of a Christian College: Expanded for the Contemporary University, October 28, 2013, with co-author(s) Dr. Todd C. Ream, professor, Taylor University.